It’s a great feature and I love it. It was introduced last year with iOS 11. 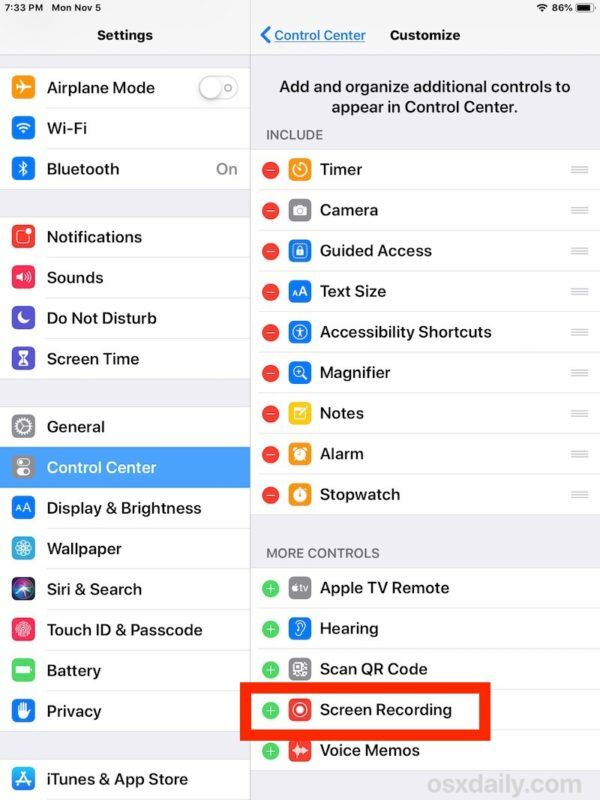 Also, a quick note on the microphone: the article says “You can enable or disable Microphone recording (audio capture) to go along with the screen recording if desired by long-pressing on the Screen Record button while in Control Center and toggling that setting on or off”. While this is true, it is worth noting that the microphone can be enabled by long-pressing the Screen Record button EVEN WHEN NOT RECORDING. That means we can turn on the microphone before starting a screen recording and then the recording will have sound from the beginning, as opposed to enabling the microphone after a recording has already been started. One more thing, the little red button shown at the top of the screen while recording is only part of iOS 12. 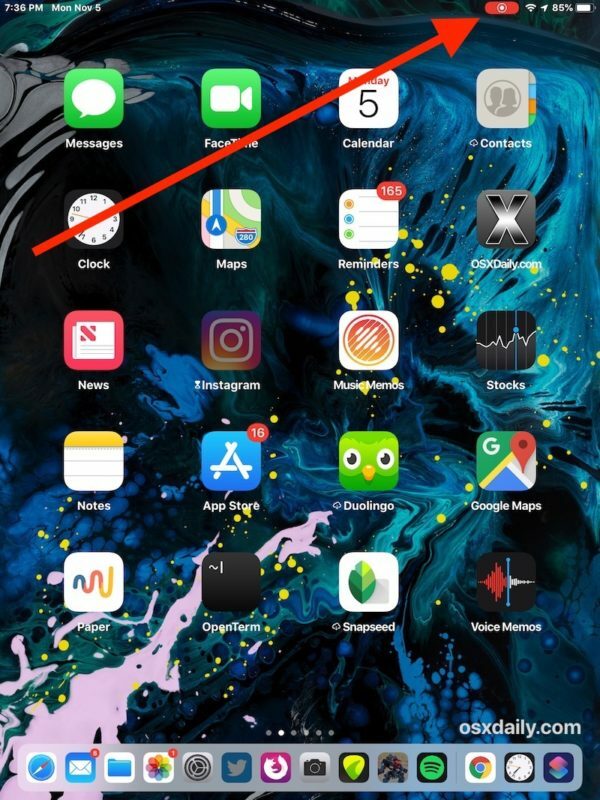 In iOS 11 it was a red bar covering the whole status bar (just like there used to be a green bar at the top while on a phone or FaceTime call and now in iOS 12 the bar has been replaced with a little green button). I’ve been using the simple Screenshot Feature for many years. I’m sure you will know, may be not? Press off and home Buttons simultaniusly. Make sure to Press the off button a bit earlier. A small window appears AT the lower left corner. If you tap on that window it opens and you can edit the picture. Crop, add text and marks and finally save it to Photos. Yeah, that feature is for still images of the screen and has always been there in iOS. 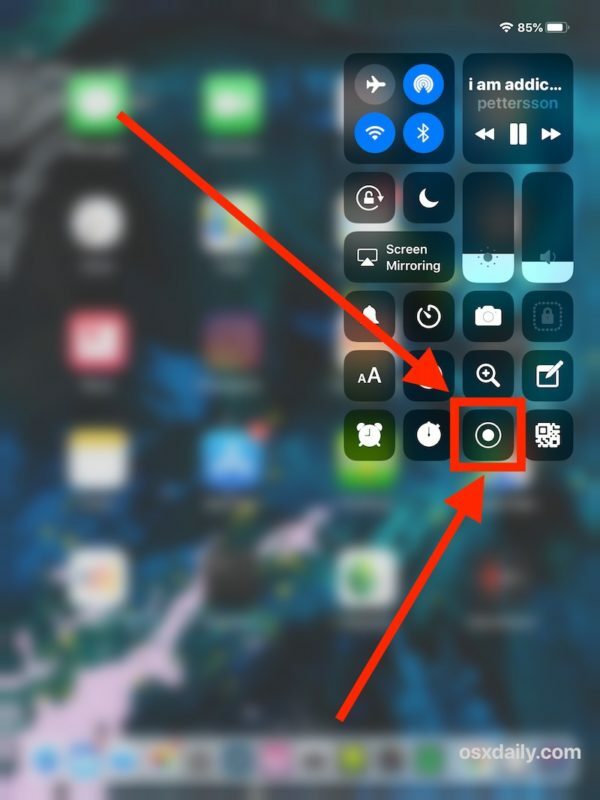 In 2017 iOS 11 added the thumbnail and editor features you mention, which did not exist before although it was possible to take screenshots. 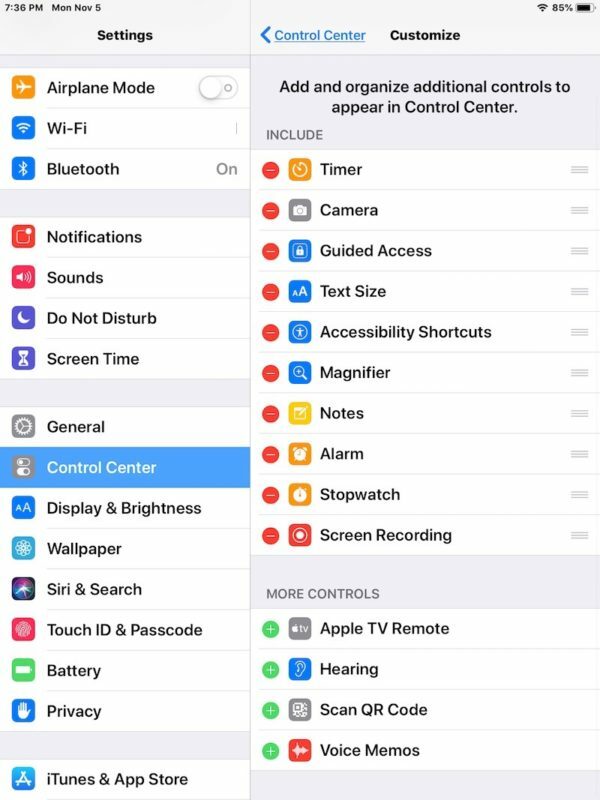 Also, on iPhone X and later as well as the latest iPads the screenshot is taken by holding the power and volume up buttons instead, since there is no home button anymore on those devices. Now the feature described above is for recording videos, with or without sound, of what’s being done with the screen. That was a completely new feature introduced in iOS 11 last year and slightly improved this year in iOS 12.
impossible. What do I wrong? App training videos, just like in macOS. I have a Shure laviler microphone that uses that TRRS 3.5mm jack to Lightening adapter for good results. If you want very professional results, get an audio interface that supports CoreMIDI, (MOTU, Focusright, and many others make very good I/O). I connect the interface to the iPad Pro, and I can record with via a high end microphone and guitar (or bass or keyboard), listen through high end speakers or headphones, use any of the apps on the iPad while using screen capture to recorded the video and audio of what I’m doing. I prefer to edit in FCPX but I have Luma Fusion and iMovie on my iOS devices if I want to edit there, and I can upload directly to YouTube. The Camera Conecton kit is good but the Belsen RockStar allows you to charge your iPad while streaming audio over a second Lightening port. 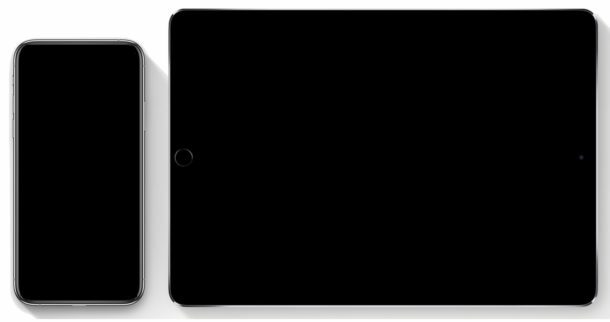 With USB – C on the new iPad Pros, screen capturing and connectivity should be up the game quite a bit. Especially with that A12x SoC on board. Make music theory and composition videos for YouTube. Log into my Mac or PC via VNC and record the actions I’m performing with the iPad. That’s really cool. One trick I really like that I use in my videos a lot is to combine my iPad Pros screen recording abilities with macOS’ abilities. For instance I just made a video where I captured my iPad Pros’ screen, but recorded the voiceover on my Mac using Screenflow. Screenflow is a nice app to add to your workflow if you’re doing a lot of out of the ordinary recording. Due to macOS almost hidden feature in Audio/MIDI setup, that “Enables” you to connect your iPad or iPhone to your Mac, other apps that tap into CoreAudio or CoreGraphics (or Metal, not sure), can see the iPad s screen or hear the iPads audio output. 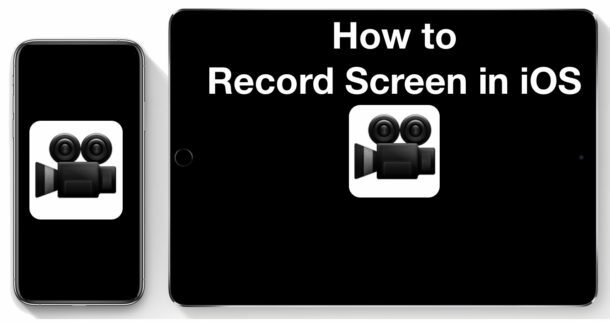 Screenflow can capture your main macOS Monitor, an iOS devices screen, multichannel audio streams, your Mac’s internal sounds and use the camera of your iOS device as a video camera. And it can do this all at the same time! I’ll often record both my Mac’s monitor and my iPad Pros screen, my iPhone’s camera and my voice via a microphone. Sometimes I’ll play musical instruments to. I really like the addition of the red recording icon on the screen that I can press to record the screen. I almost wish it was there all of the time so I could start recording without having to swipe to the Control Center. 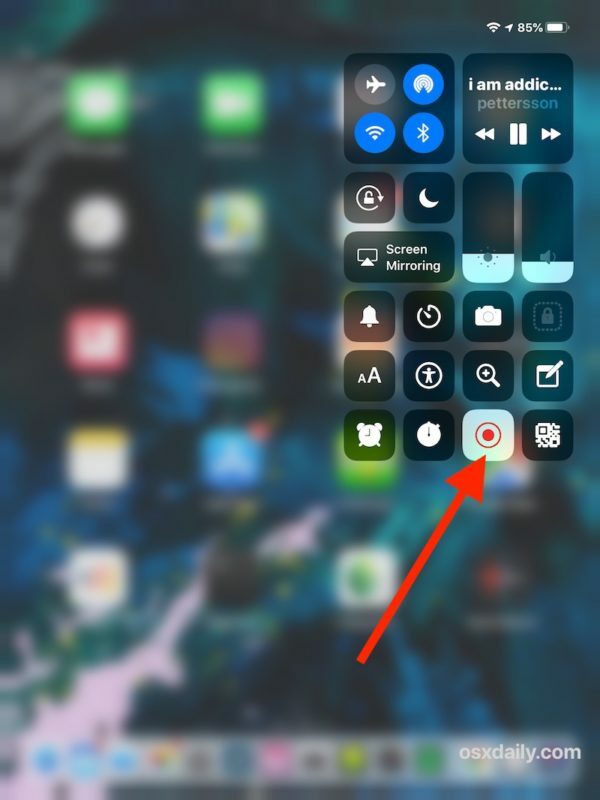 Btw, some third party apps can use the record button in iOS to trigger its app. For instance Switcher Studio uses the same red button in the Control Center to begin recording. 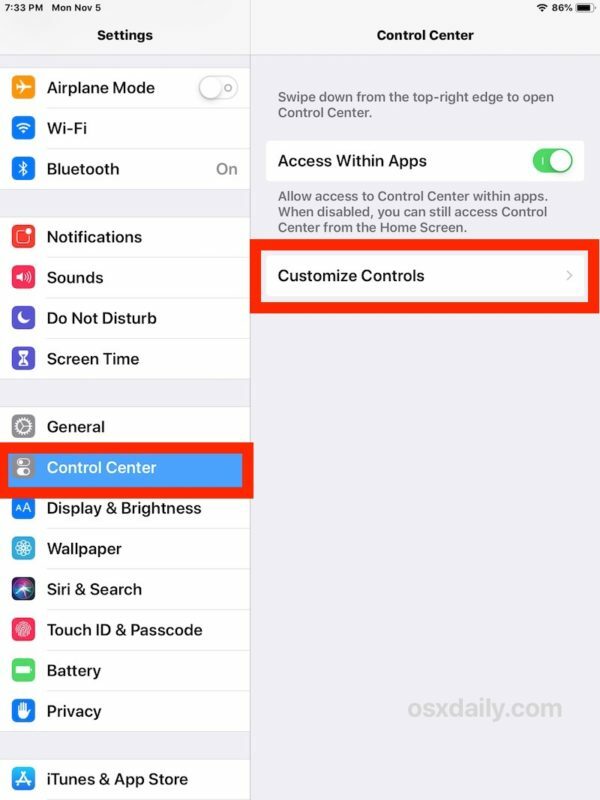 To see if any other apps are using that button, hold down the record button like your waiting for the Microphone preference and any app that’s using the record button will show up there where you can pick the app you want to record with. I was a little suprised by that.